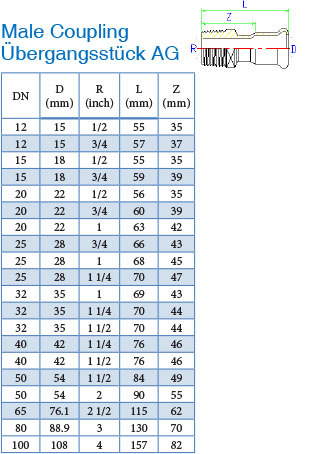 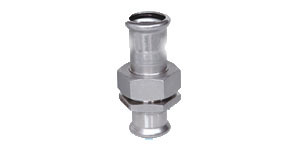 Press Fittings | Starfit China Ltd. 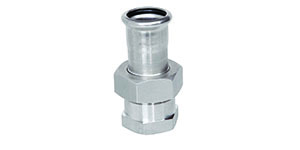 The STARPRESS pressfittings are produced out of stainless steel 1.4401/1.4404 and are with the DVGW certificate (German Standard DVGW W534). 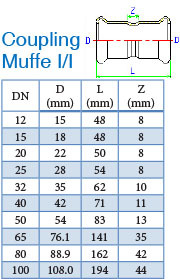 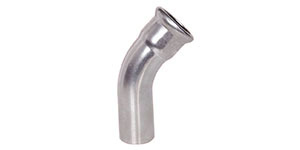 The fittings are No. 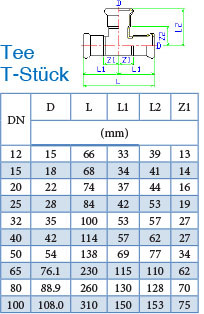 DW-8511CM0216 certified and the standard seal is un-pressed EPDM. 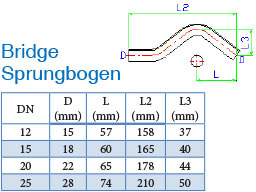 They have an M-contour, are produced with a blue “sleeve” and can be pressed using standard tools with an M-contour. 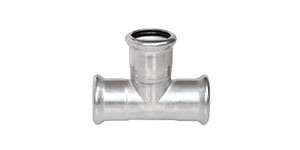 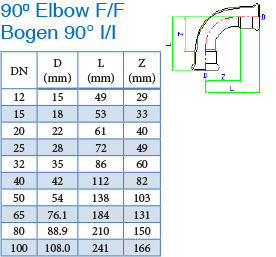 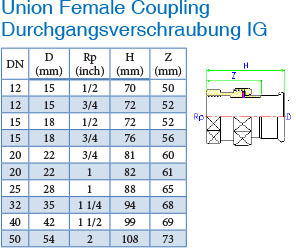 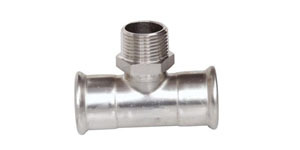 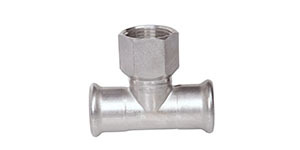 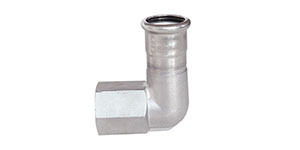 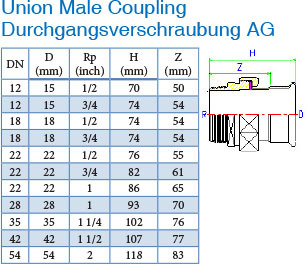 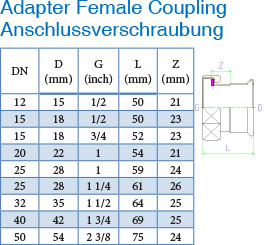 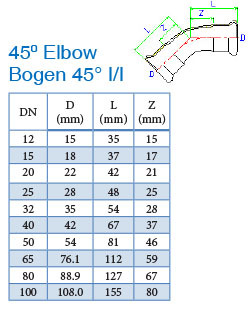 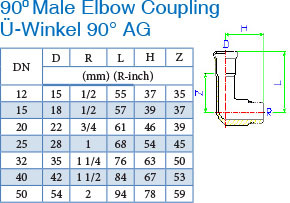 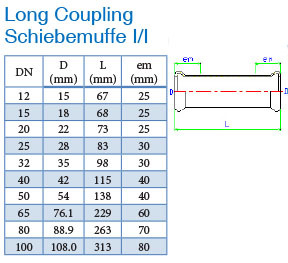 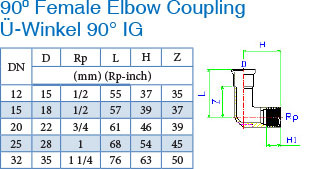 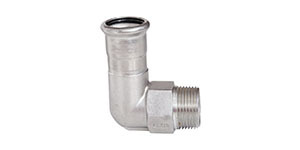 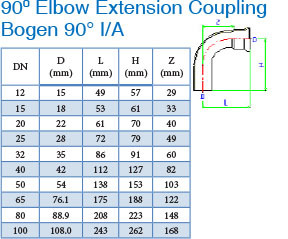 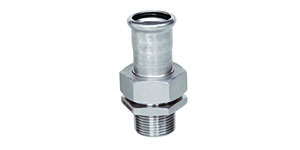 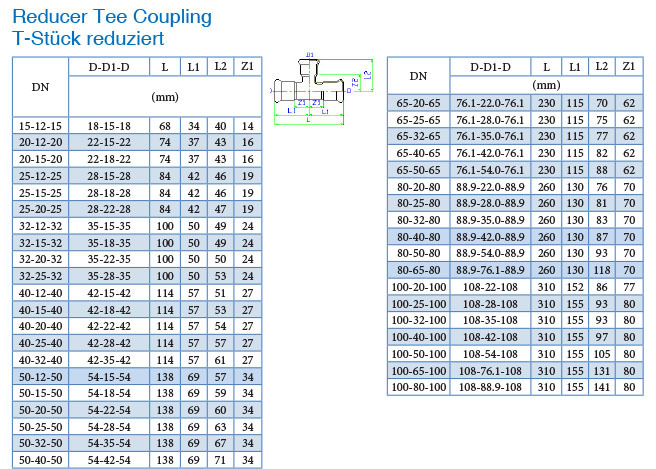 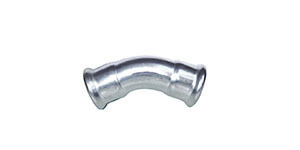 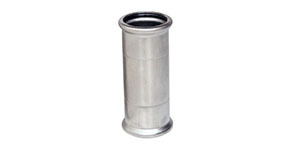 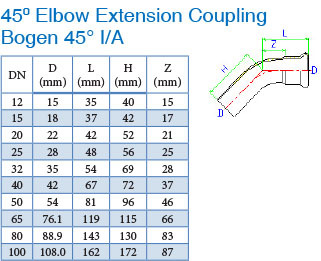 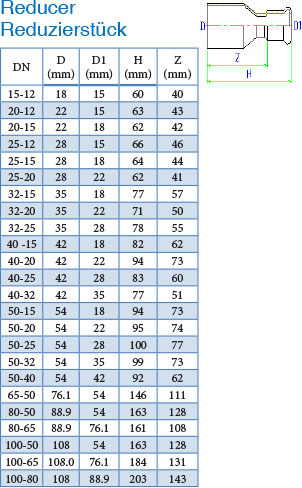 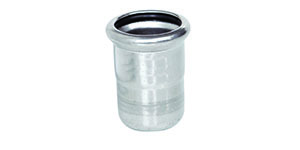 The fittings are not system specific and can be pressed to any DVGW piping. 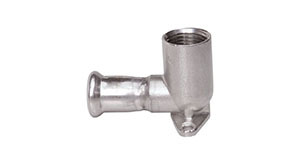 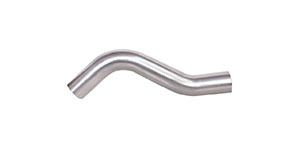 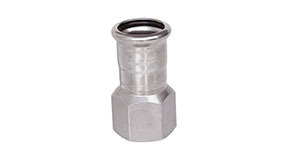 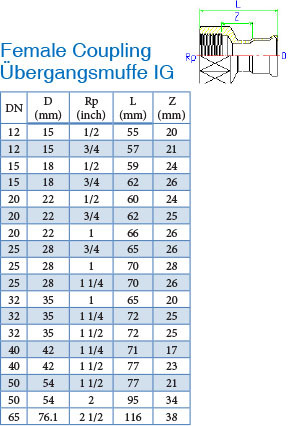 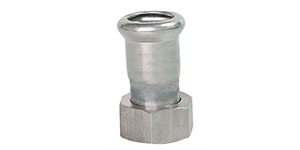 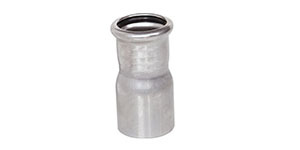 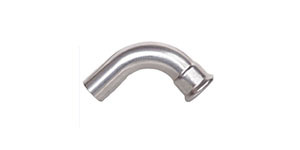 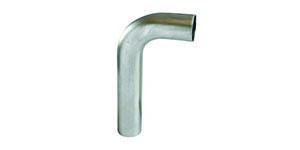 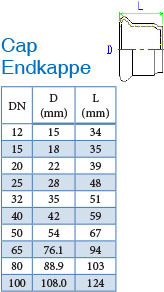 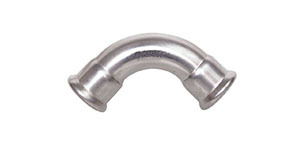 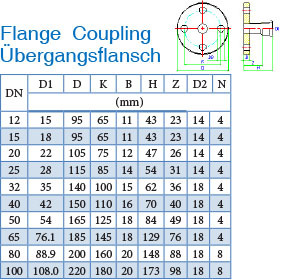 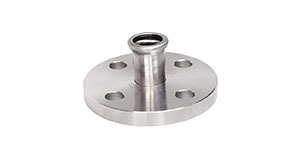 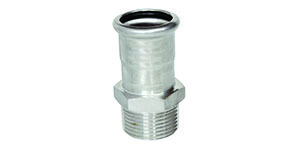 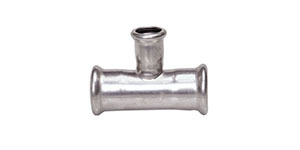 We provide the entire press fittings range from 15mm-108mm.